simple gesture was a wonderful reminder to celebrate every moment of the day. Every season offers a wonderful amount of insight and wisdom for our journey within. Autumn is a season of transition, reminding us that our lives are constantly changing. 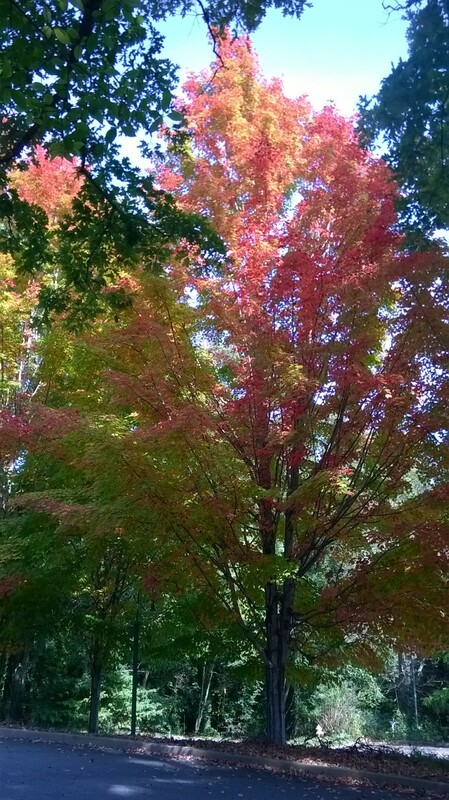 The autumn leaves color changes are actually turning to their original hue as chlorophyll is gradually blocked. This helps trees to pull their energy inward for the coming hibernation of winter, the chlorophyll in the leaves decreases and the vibrant shades we see are the tree’s true color. With autumn’s energy of release, we are asked to consider the things, habits, beliefs, and attitudes that we are being called to let go of in the coming days. 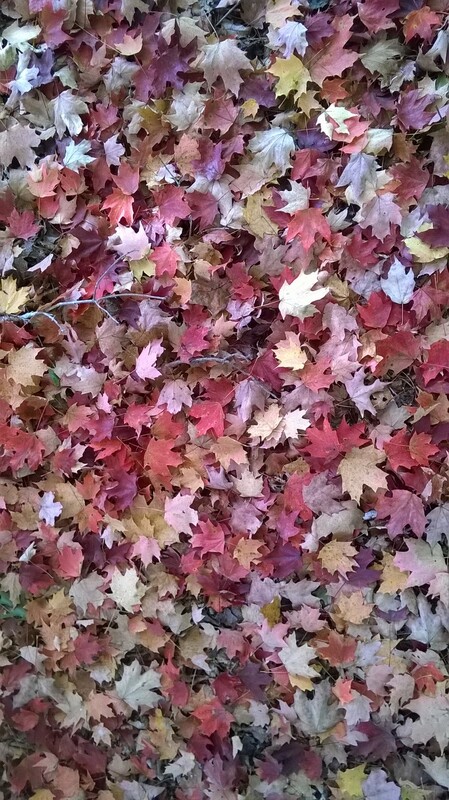 As fall begins, we are called to reflect on our lives and the world around us. 13 Nov	This entry was published on November 13, 2014 at 9:30 am and is filed under OMS Interest. Bookmark the permalink. Follow any comments here with the RSS feed for this post. Older: THE FUTURE IS BRIGHTER AT OM SANCTUARY!